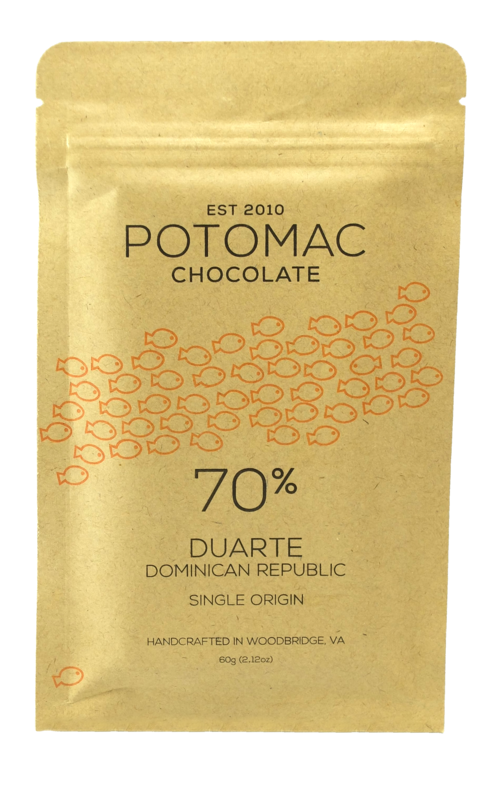 Potomac Chocolate is a small American craft chocolate maker in Woodbridge, Virginia. 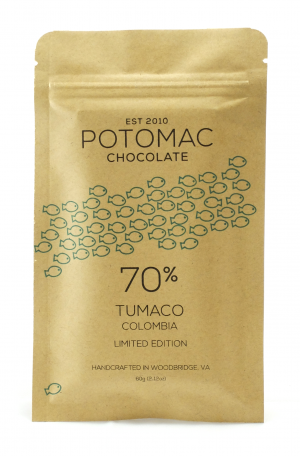 In my absurdly small workshop, I transform ethically sourced raw cacao into award-winning craft chocolate. 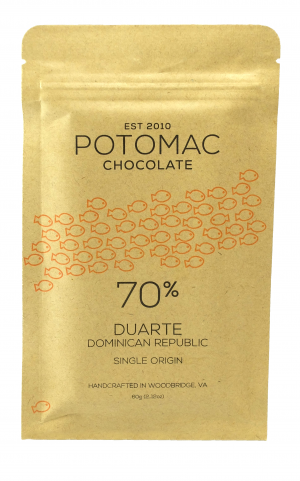 My process has one goal: to create delicious bean-to-bar chocolate that highlights the unique flavors of each cacao origin. 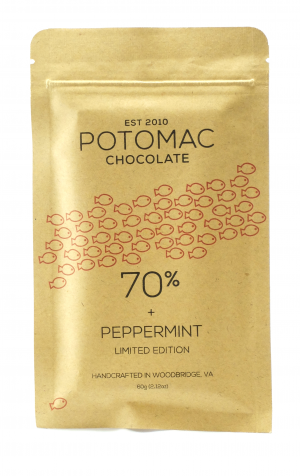 Learn more about Potomac Chocolate or my chocolate making process. 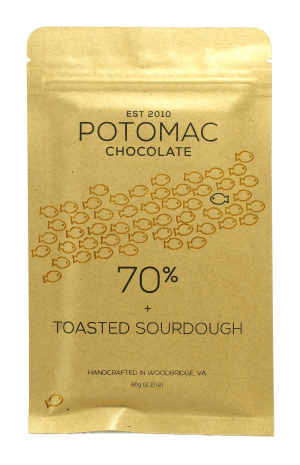 More products are available in the Shop!